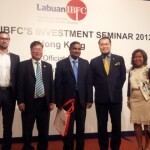 Greetings from Labuan IBFC Hong Kong/Shanghai Seminar October 2012. If you want to open up company in Labuan, let us know! Company name should not be same as those already taken. [10/5/2012 9:03:08 PM] Carmen: …. [10/5/2012 9:07:00 PM] Carmen: the customer is the KEY!!!! 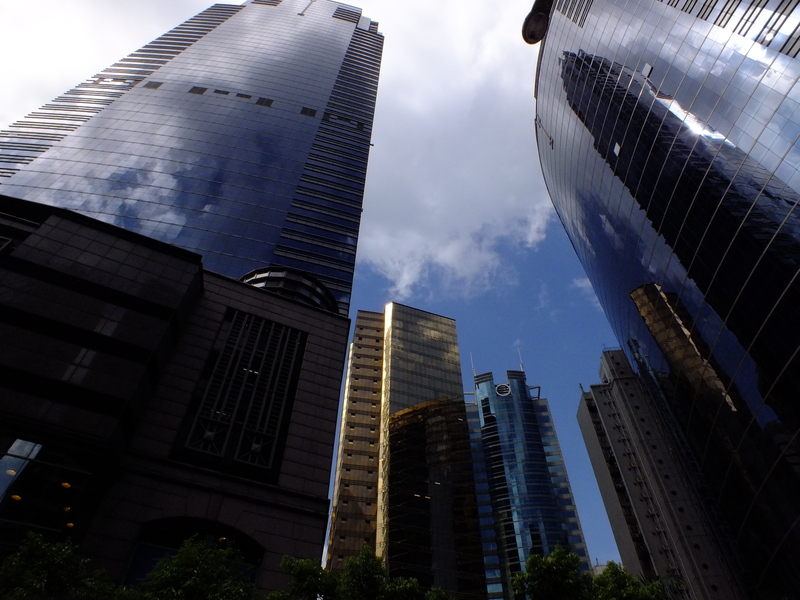 Greetings from Hong KOng, there was an Labuan introduction – offshore banking and IBFC (INTERNATIONAL BUSINESS AND FINANCIAL CENTRE). I would like to recommend the next event taking a place in Shanghai. What is an annual return ? A private company – Limited (Ltd.) having a share capital should, except in the year of its incorporation, file its annual return once in every calendar year. In Hong Kong it’s within 42 days after the anniversary of its date of incorporation, in United Kingdom it’s within 28 days after the anniversary of its date of incorporation. We are really excited, we have had a chance to sponsor the biggest Startup Event in Beirut, Lebanon.